In an effort to curb my shoe buying habit, I have been making some shoe clips to jazz up some of the pairs I already own. I thought I would share how I DIY three of my favourite pairs. 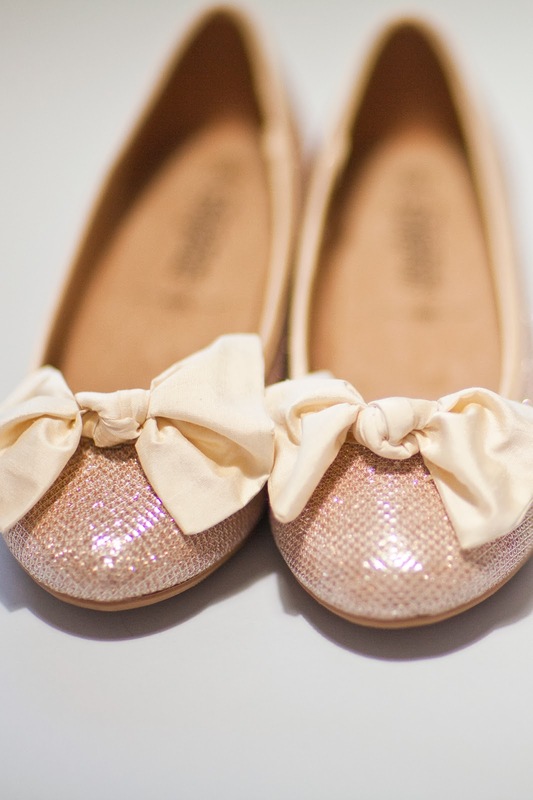 The thing I love most about shoe clips is that they are interchangeable, don't damage your shoes in anyway and make a boring pair of shoes into a really cute pair. Two important things to have on hand are 1. 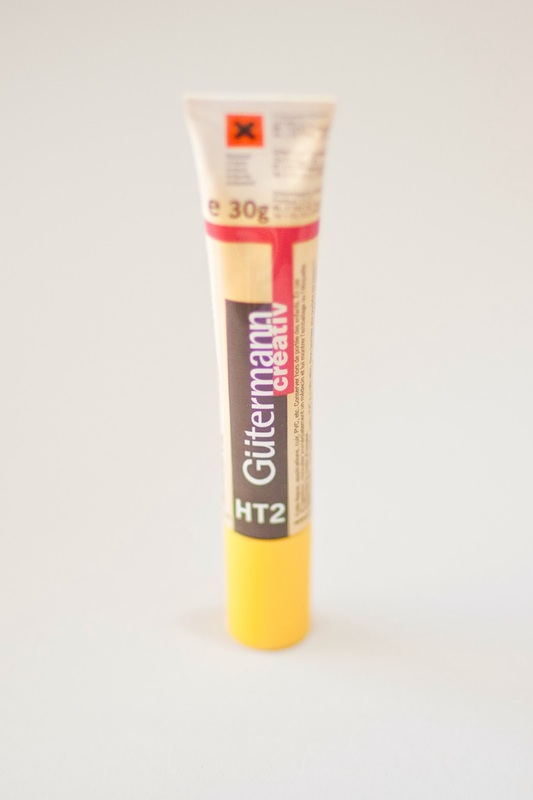 Strong glue, I love this Gutterman HT2 glue as it is super fast drying and very strong and 2. 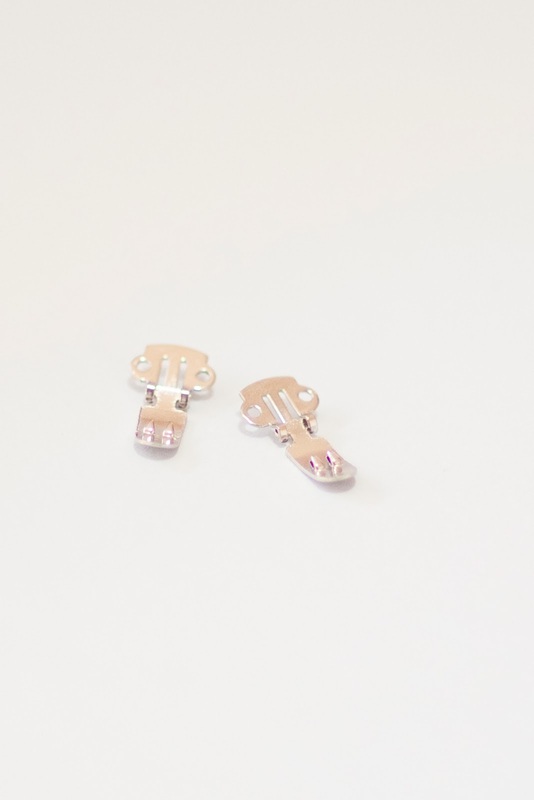 Blank shoe clips. I get mine from my shop Sew Crafty but you can buy them easily on Ebay.co.uk and Etsy.com. The Bow clip. 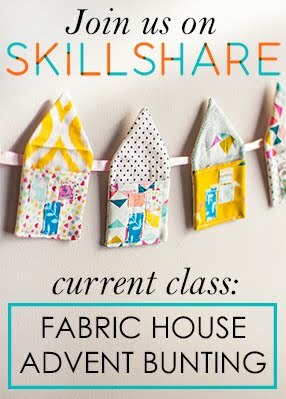 These are really fun and easy to make, and you can use almost any fabric you like. 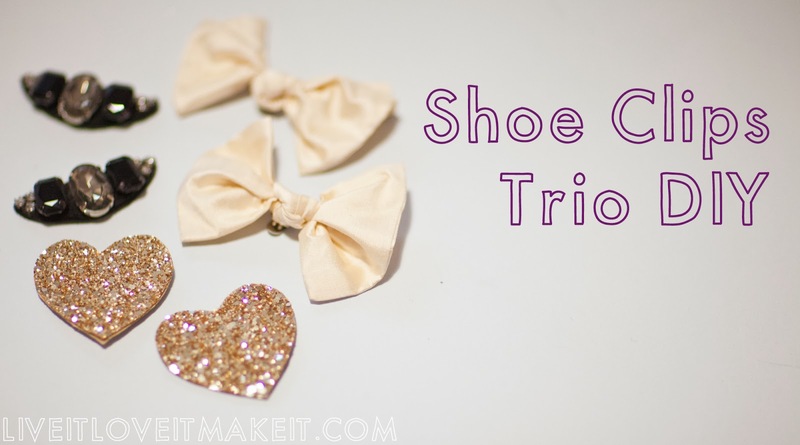 For the bow clips you will need: Two fabric scraps, thread, a needle, and some shoe clips. 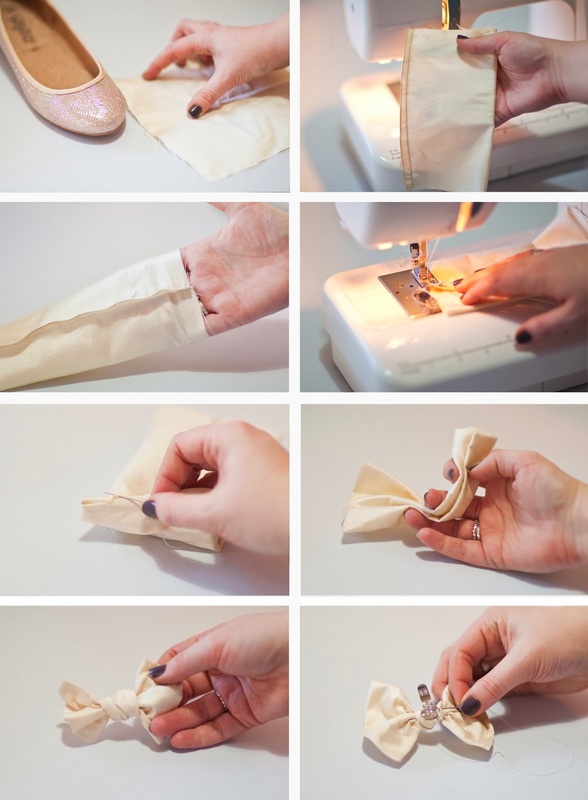 I used my sewing machine, but you can easily sew these by hand if you don't have a machine. I started by measuring the fabric against the shoe I want them for, I made my square twice as deep and twice as wide as I want my finished bow to be, about 6 inches square. I folded the fabric in half and stitched a small hem at the open edge. 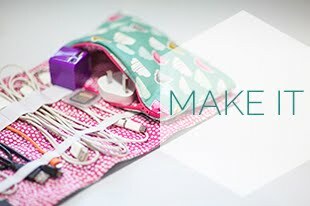 Take the fabric tube and move the seam to the centre and flatten it before stitching up one end completely. Leave a small gap in the second end to turn the fabric right side out. 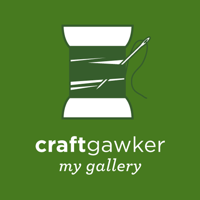 Once I have turned it through, I hand-stitched the hole closed with ladder stitch. I then scrunched up the fabric and carefully tied it into a knot. Pulling firmly on both ends, a bow shape starts to appear. I fiddle with the shape until I am happy then sew the shoe clip in place. The Heart clip. 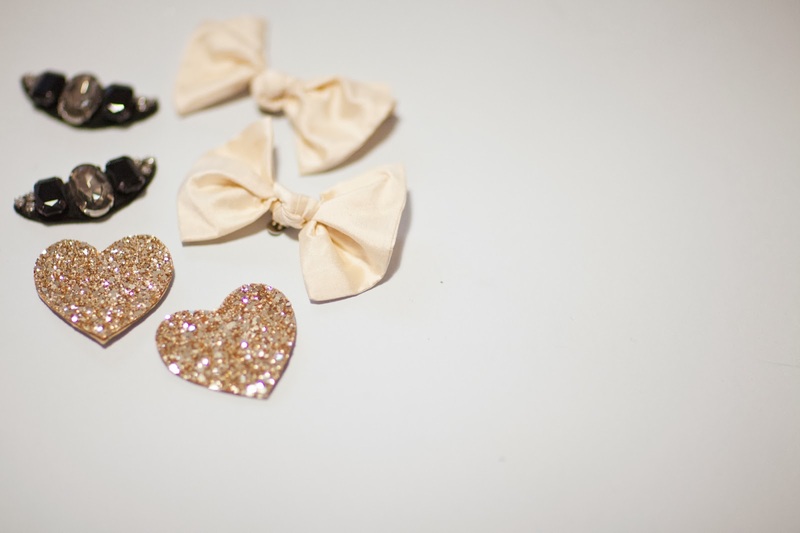 These are so cute the glittery hearts are so sweet, and surprisingly durable. For the glitter hearts you will need: A scrap of felt, glitter fabric (I get mine from Josyrose.com), a pen, shoe clips, Strong glue, scissors and a small scrap of paper to make a template. 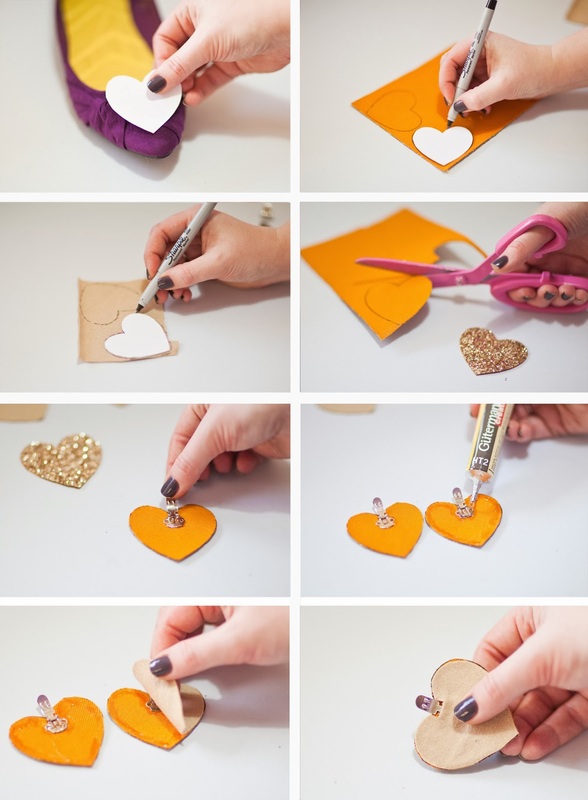 I start by making a template to check the size I want my heart to be, will fit on my shoe. I use this to draw around onto the back of my glitter fabric, then do the same on my felt, before cutting all the hearts out. 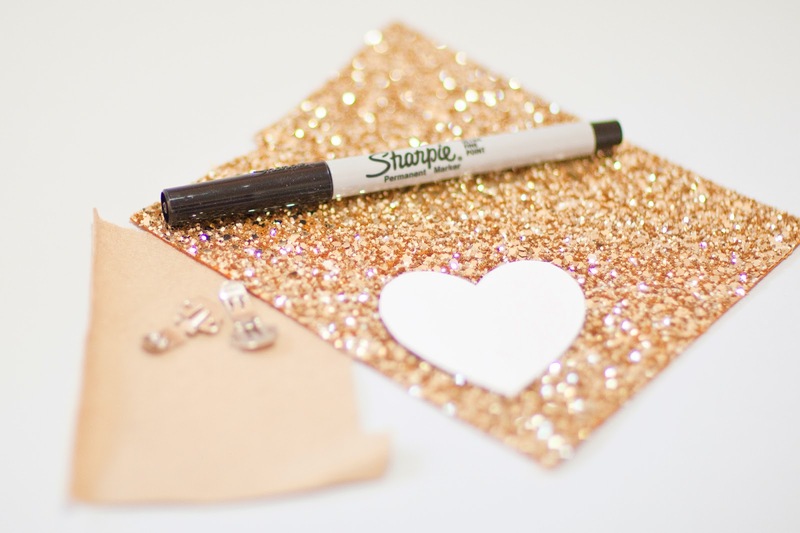 I use my super strong glue and stick the shoe clip to the back of the glitter heart. I leave them to dry for a while before going in with some more glue, all the way around the edge and some more on the back side of the clip. Then I am ready to pop the felt heart over the back. I found I needed to trim away some of the felt to get the clip to close better once the glue was dry. 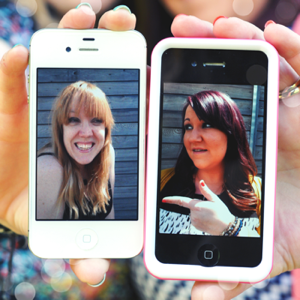 The Sparkle Clips. 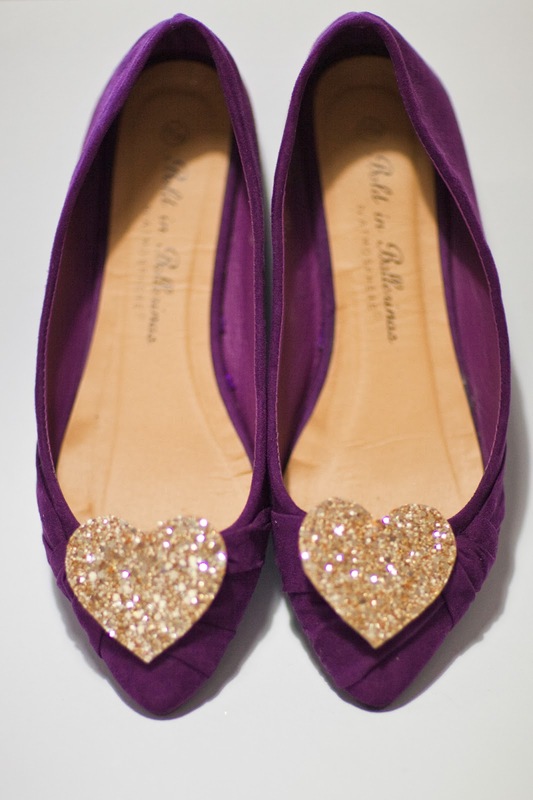 These beauties can be made from old bits of jewellery or buttons and they add a touch of sparkle to the most boring of shoes. 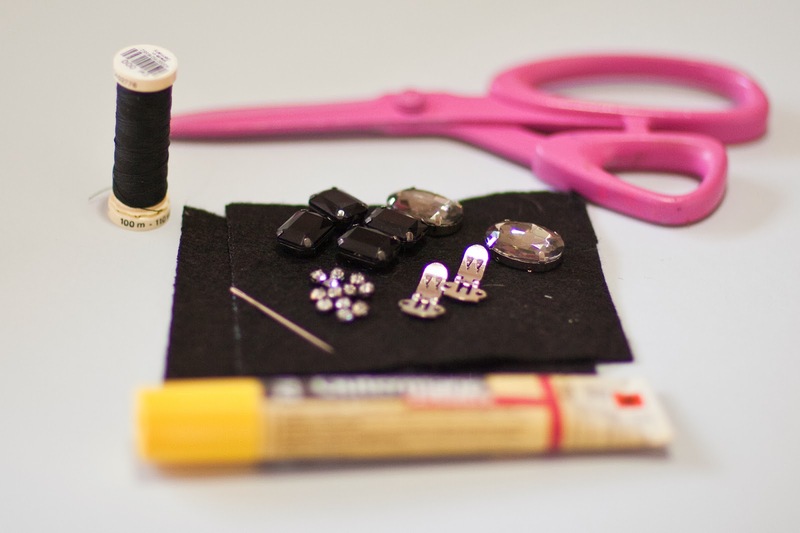 For the sparkle clips you will need: Scissors, thread, felt scraps, glue, a needle, shoe clips and some sparkly gems or buttons. I used some old gems from a bracelet that had broken, and laid them out on the felt until I liked the shape they created. I used my strong glue to glue them onto the felt, leaving out the middle gem. I then cut the excess felt away. 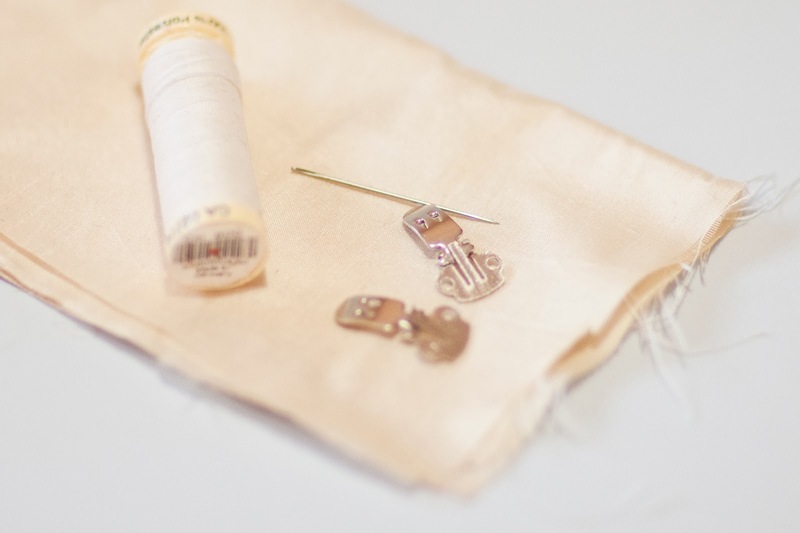 By leaving off the centre gem it is easier to then stitch the shoe clip in place. Once the clip is in place I go ahead and glue the centre gem in place. To make the clip a little firmer I glued some more felt to the back of the clip and again trimmed away the excess. 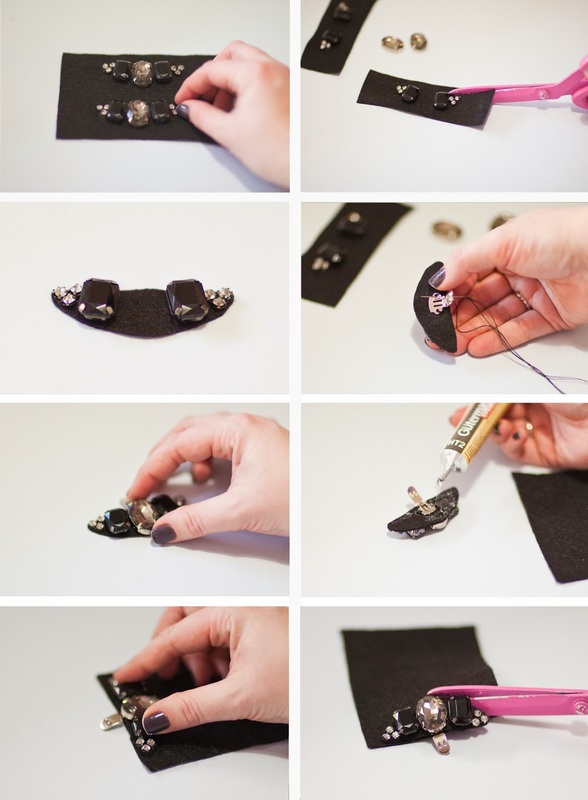 So there you have it, three sets of shoe clips that you can attach to any pair of shoes you like and swap back and forth, to coordinate with your outfits. 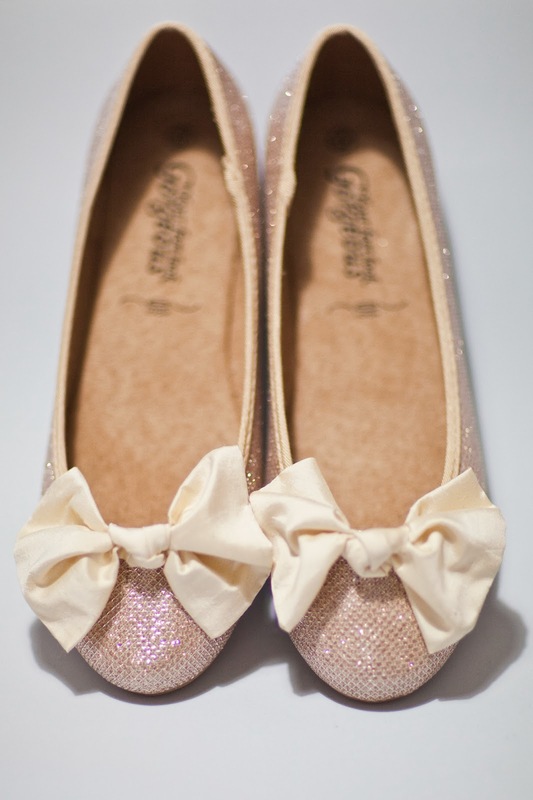 They look great on any shoes from high heels to your favourite pair of Converse. Don't they jazz up my flats a treat? 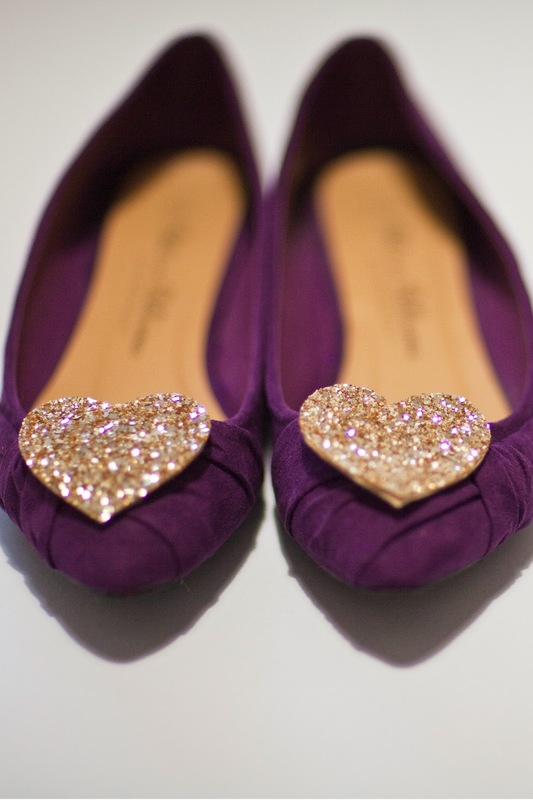 I think the glitter hearts are my favourites, I'm sure they will get a lot of outings on lots of different shoes this year.